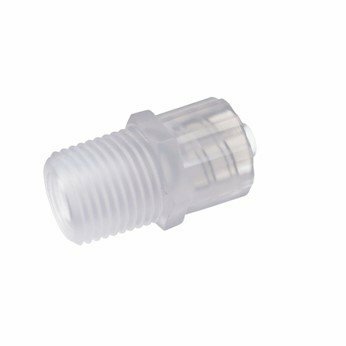 Parker's Fast & Tite fittings are a compression style fitting that installs in seconds without tools and provides a tight, sure, leak proof seal without clamps or adjustments. A unique grab ring for tube retention, coupled with a Nitrile O-ring creates a positive seal and assures good tube retention with only hand tight assembly. 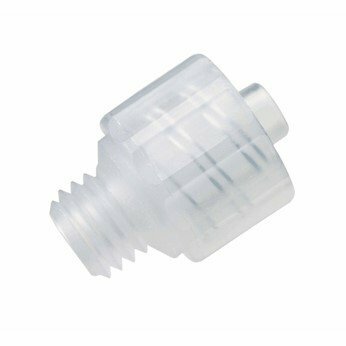 Use with soft metal, glass tubing and the following Parker Parflex Division tubing. 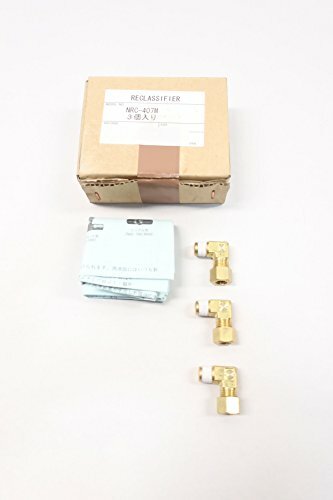 These adapters transition between luer fittings and UNF or NPT threads. 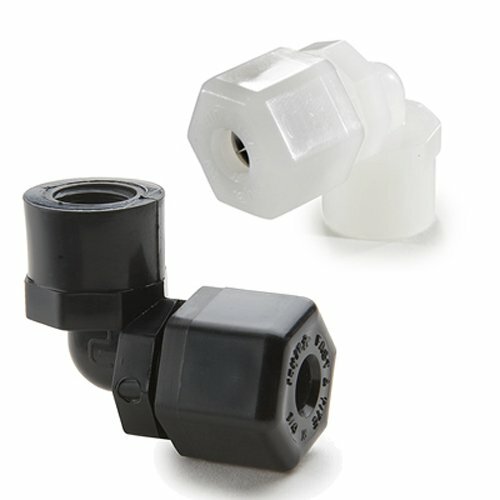 Both male and female luer connections are available. All threaded connections are male thread. 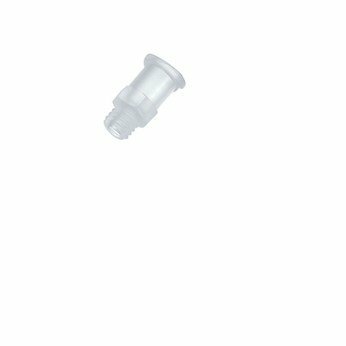 Our PVDF luer fittings are excellent for any luer application where maximum chemical resistance is required. 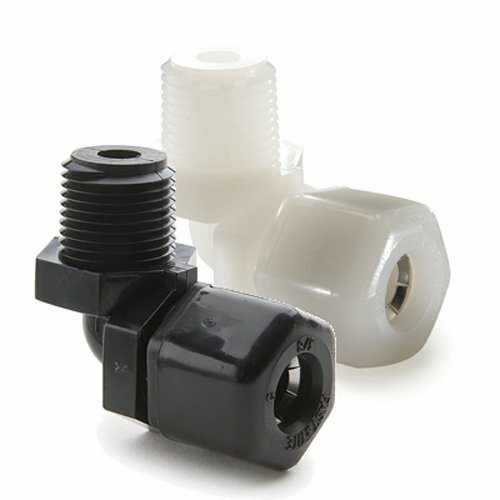 Like our premium luer fittings in polypropylene, polycarbonate, and nylon, these fittings are manufactured to tight dimensional tolerances and in compliance with ISO 594-1 standards. 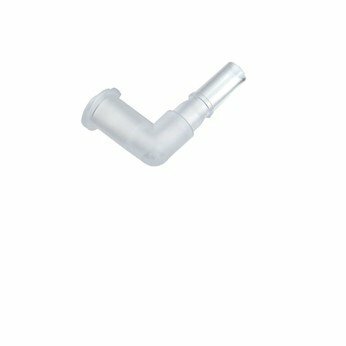 Made only from 100% virgin raw material, all fittings are also inspected to be free from contaminants to help ensure purity in your process. Pack of 25. Animal-derived ingredient-free PVDF material for outstanding chemical resistance Full material traceability on all lots.